Self defense is the inalienable right to use reasonable force to defend yourself or your property from attack or aggression. Sometimes lethal force is justified. This does not justify the criminal use of force. In the US, the use of force in self defense is stipulated in the Model Penal Code §3.04, which includes justifications and limitations. Here’s a collection of some popular self defense quotes. There's a difference between an execution and self defense. You can only take another human's life when defending yourself. There's no reason for war unless it's in self defense. The best way to defend yourself is to preempt your enemy. You're a hero when you defend others. Self defense is a state of mind. There's no room for cowardice. The right to defend yourself is sacred. Renouncing self defense is an idealistic view of the world that cannot work. It is intelligent to defend yourself. It is enshrined in law. 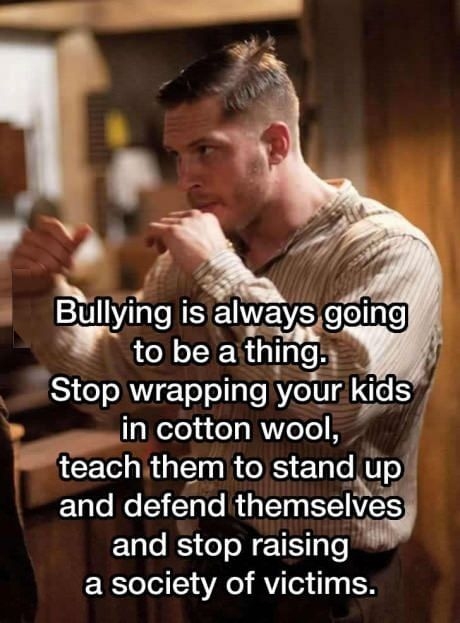 You're duty bound to defend yourself and others. 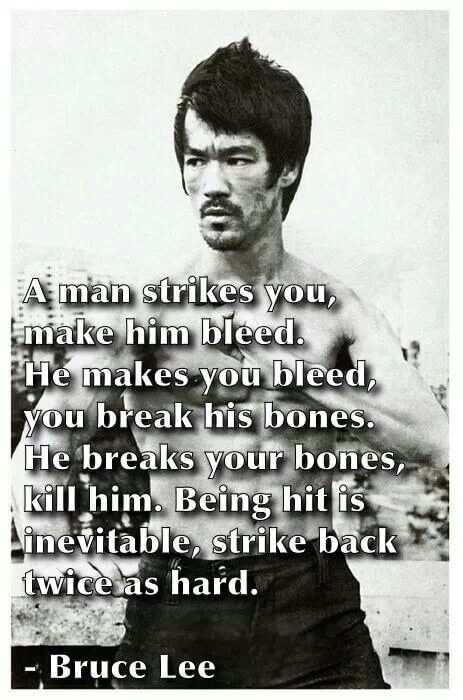 One of the funniest self defense quotes. The origins of the principle of self defense. The way war is presented to the masses. Physical confrontations should always be the last option in self defense. Sometimes violence is the only way out. The reason for carrying a gun. Teach your kids self defense skills. Hit back twice as hard.